We’ve teamed up with the excellent new Scuba Diver Magazine (where DeeperBlue.com powers the Freediving section) and Fourth Element, to offer you a very special offer. 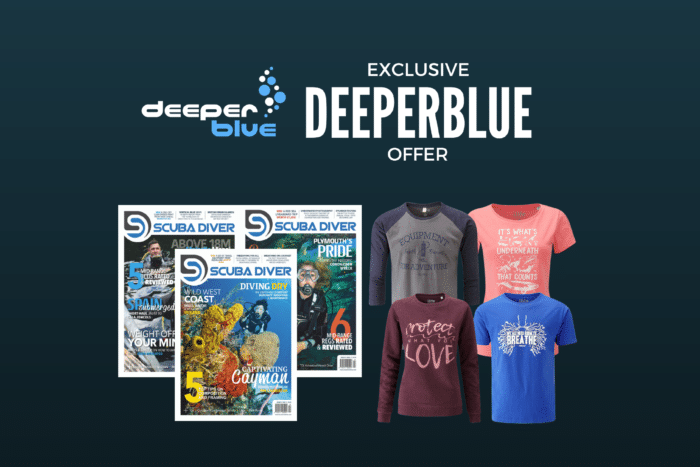 We can offer you, our DeeperBlue.com readers, an option to subscribe to Scuba Diver magazine and receive a FREE Fourth Element t-shirt worth £24.95! Scuba Diver is a lavishly illustrated, independent diving title available in print and digitally that features unbiased and comprehensive equipment reviews, reports on diving locations around the globe, hints and advice on how to improve your diving skills, up-to-the-minute news from the diving industry globally, and dedicated sections on technical diving, freediving (powered by DeeperBlue.com) and underwater photography. Fourth Element began in 1999 with a conversation over a post dive beer in Sharm-El-Sheikh, Egypt. Setting out to design high quality clothing with a simple yet diving oriented style they now produce high quality thermal protection for drysuit diving, high performance wetsuits and diving inspired clothing. The £24.95 will be supplied as a voucher code by email to be redeemed on the Fourth Element website. The voucher code can be used to redeem a t-shirt from the £24.95 range free, or you can attribute the voucher to a higher priced item to reduce it in value by £24.95. Shipping of Fourth Element lifestyle products to non-UK addresses will be charged in addition at the point of purchase on the Fourth Element website. The customer is responsible for any import duty in their own country.  DeeperBlue.com isn’t responsible for the fulfilment of Scuba Diver magazine, or the Fourth Element lifestyle products and is acting as an intermediary only. Voucher codes have no monitory value, and cannot be swapped/exchanged for anything other than the intended purpose. Rork Media or DeeperBlue.com reserves the right to withdraw the offer at any time without reason.